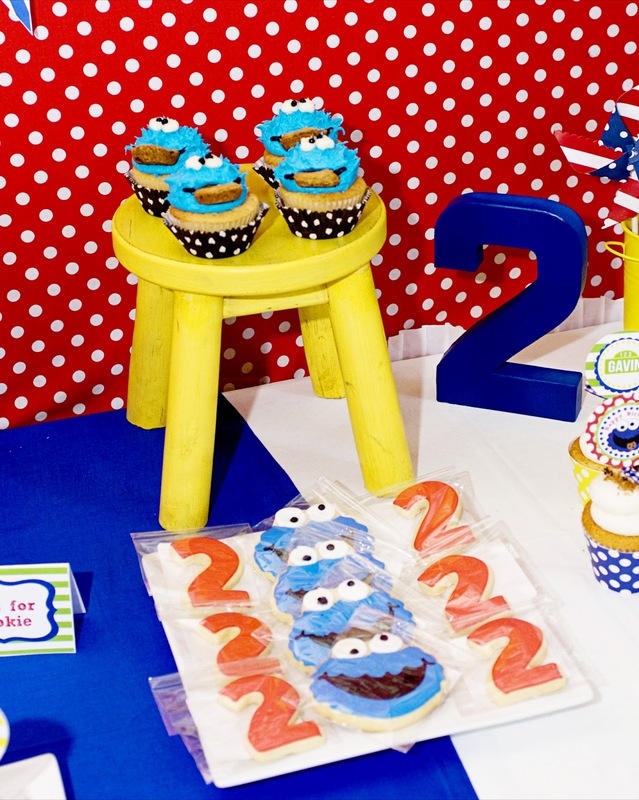 Celebrating with the letter "G" and the number "2" today! 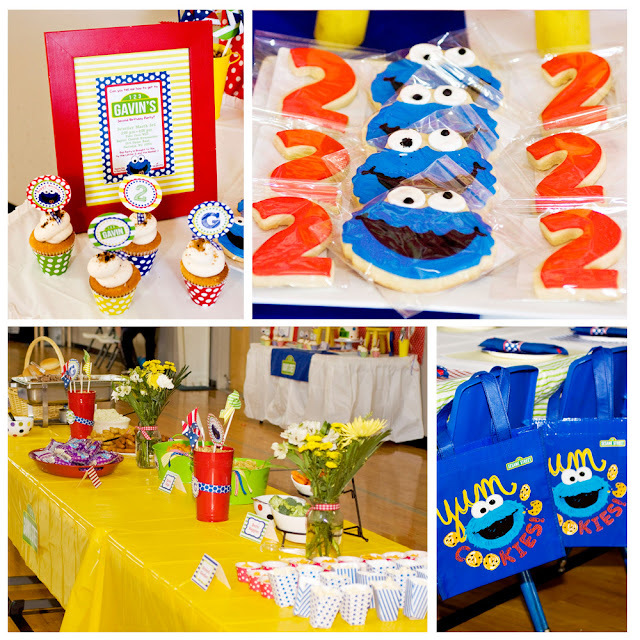 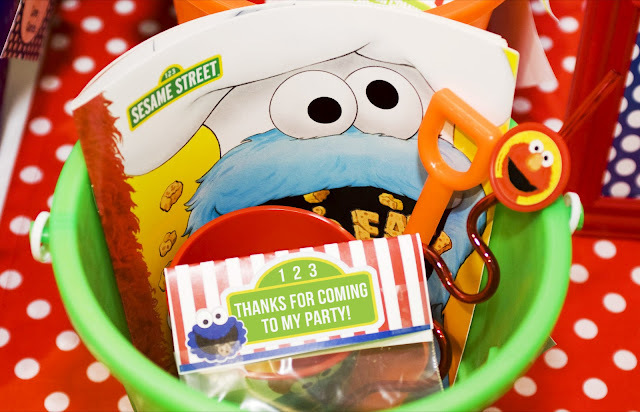 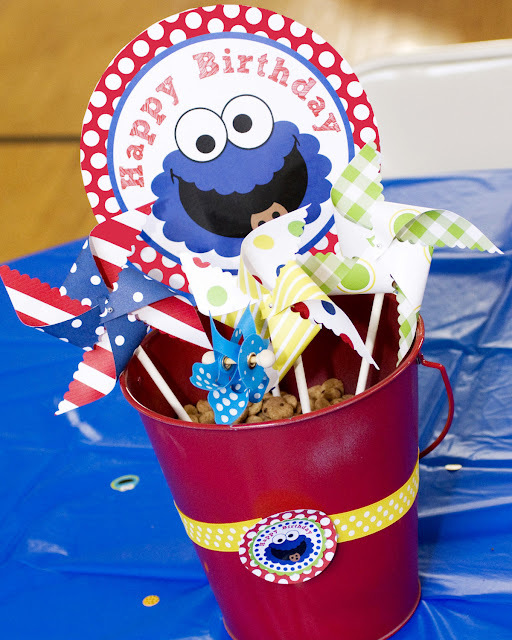 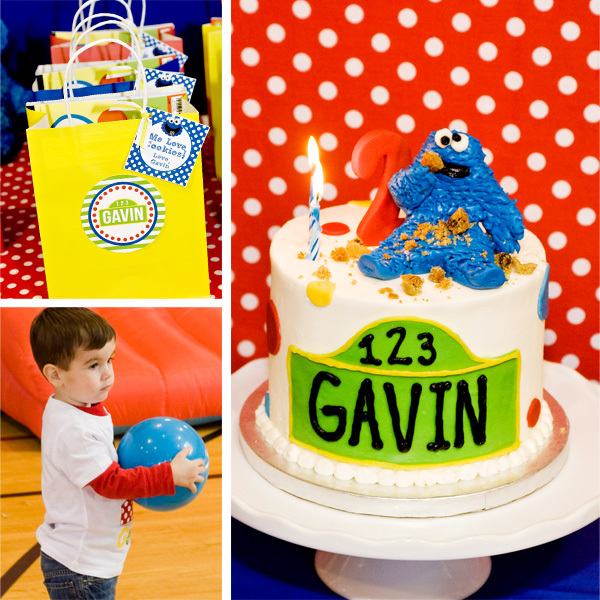 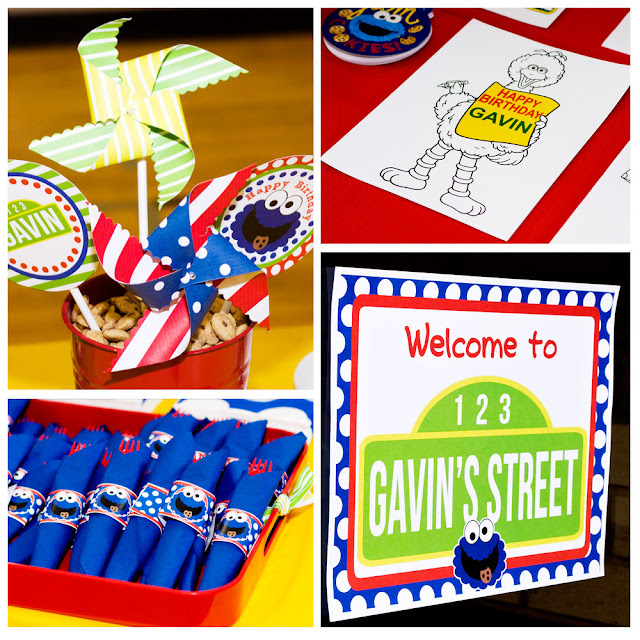 We've got a super sweet Cookie Monster party to share from our customer, Mandi, for her son Gavin's birthday. 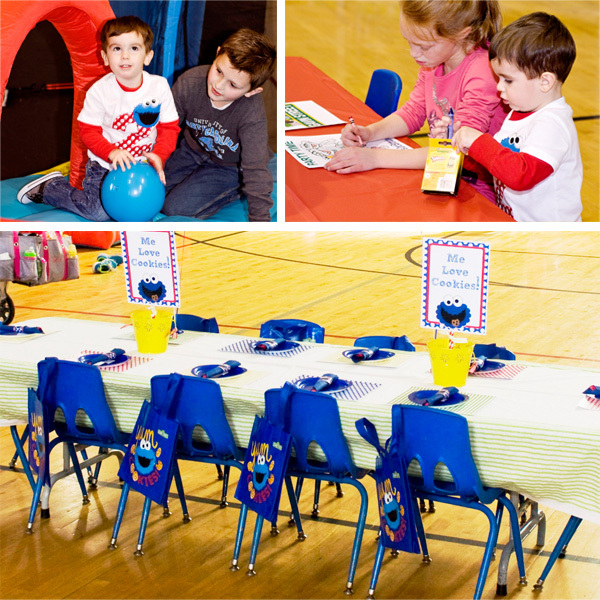 With polka dots and bright colors, Mandi transformed a gym into a fun party space for lots of little ones. 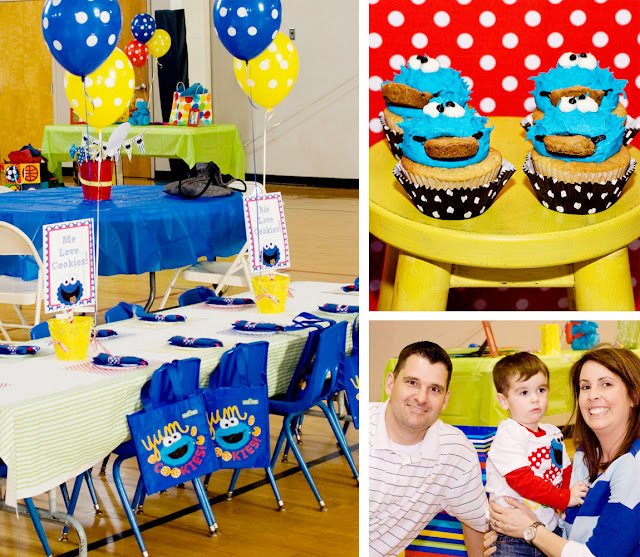 Parties don't have to be hard or stressful. 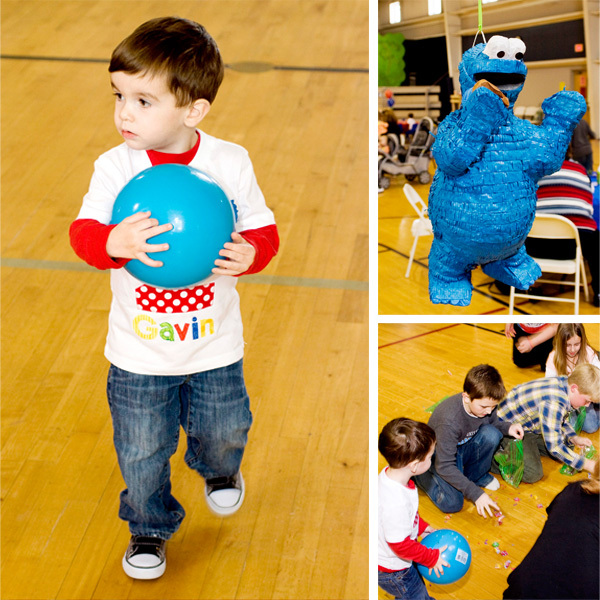 Homemade desserts and a few simple party activities helped the kids stay entertained, and a bounce house is always a great idea for any toddler's party. 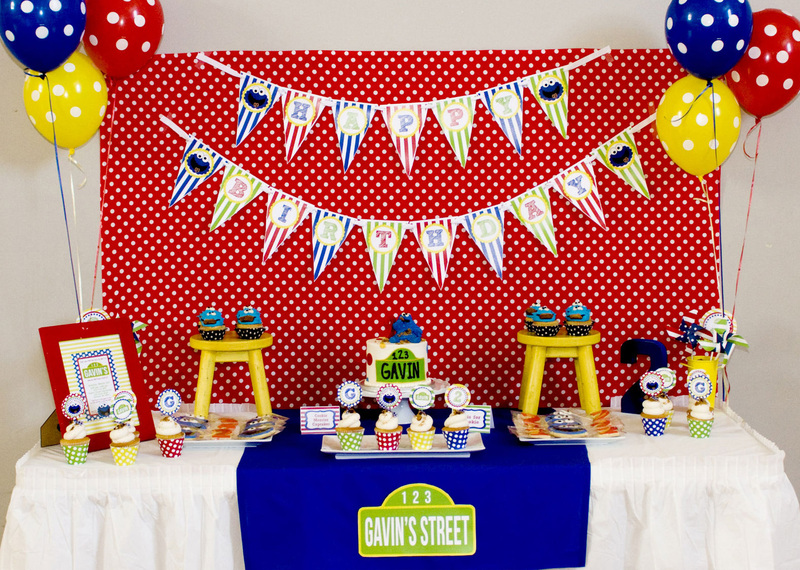 Mandi used primary fabrics, polka dot balloons and of course, a great party printables set to pull her party theme together perfectly. Thank you for sharing your sweet and creative ideas today, Mandi! What a cute party. 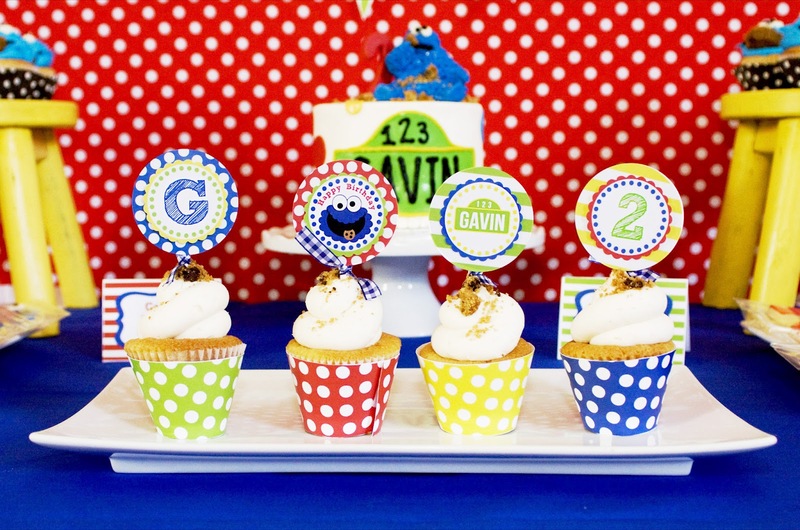 Love the bright colours, the polka dots and the use of the stools to hold those adorable cupcakes. For most girls’jewelry accessories, one day they will wear a types jewelry set belong to her and have a special style of wedding. 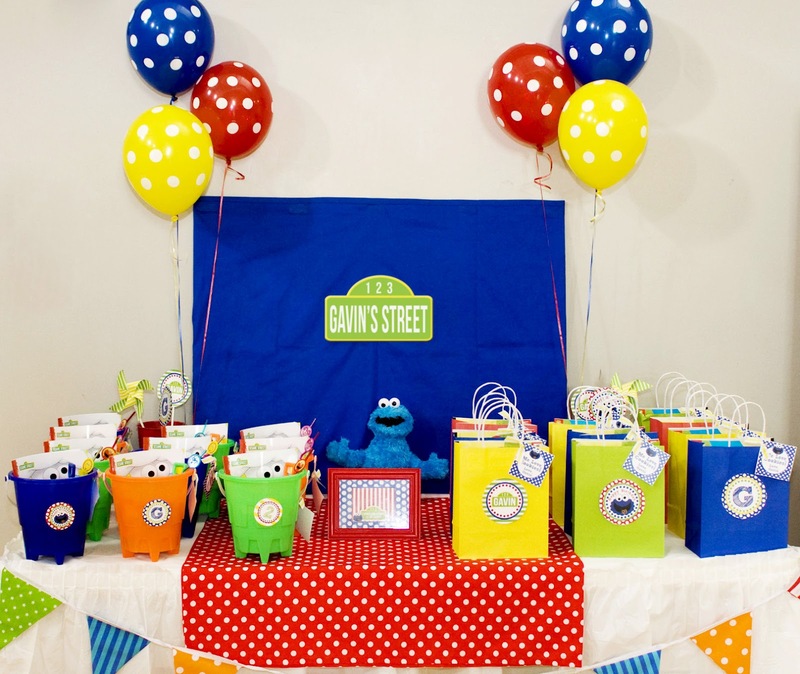 However, for the economic impression, most people chose to have a naked cheap wedding gowns for sale. 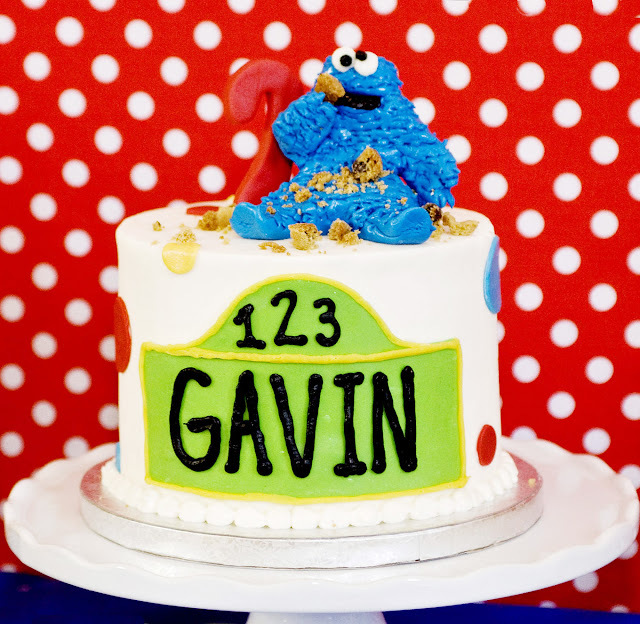 So “ naked marriage”became a popular words nowdays. 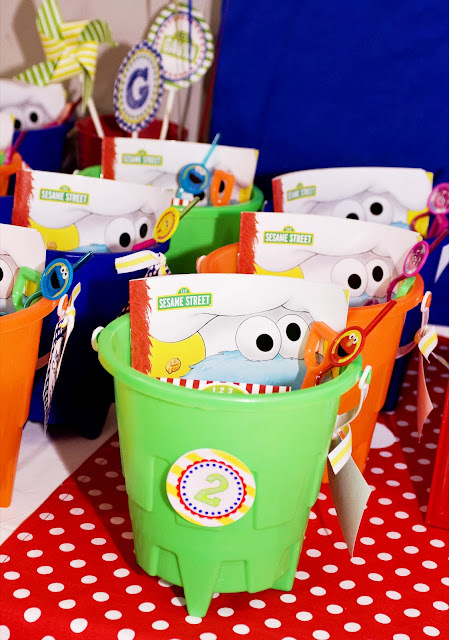 The TV series “ the time of naked marriage” is adapted from modest bridesmaid dresses cultured pearl earrings after generation beauty writers Tang xingyi tells a popular story depends on the writer’s own plus size wedding dresses. Tong jiaqian marrys to summer wedding dresseswithout house, car,wedding and money. They marry for love,while lve without money can’t stand long. They divoices one year later for unsolved question.